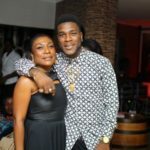 Burna Boy brought out his mum; Bose Ogulu, who also doubles as his manager to perform his 2019 hit song; “Dangote,” live on stage with him. 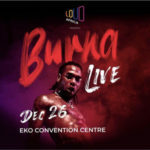 The singer who is currently on a world tour; “African Giant,” at one of his shows were he showed extreme energy and expertise at his performance, brought out his ever supportive mother to take centre stage and perform his currently trending song; “Dangote.” Both mother and son took it upon themselves to entertain the very excited audience who were watching as they sang the song heartily right in front of the microphone. 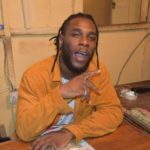 The affection was clear as Burna Boy held his mum so close and showered her with kisses as she sang to the mic. 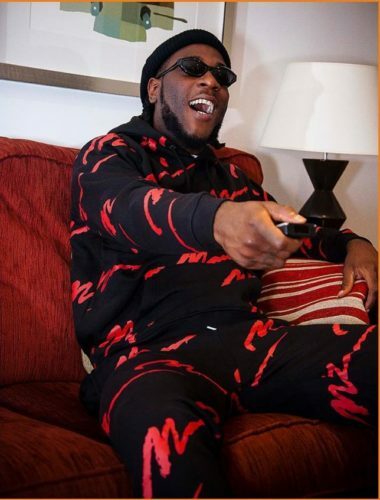 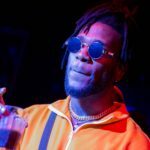 Burna Boy who is currently enjoying the rewards of talent, hardwork and consistency has been on fire since 2018 after dropping 3 of the biggest hits of the last year. 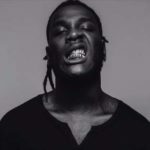 The rave he enjoyed last year has transcended into 2019 as he continues to enjoy recognition and acceptance both within the country and outside Nigeria. 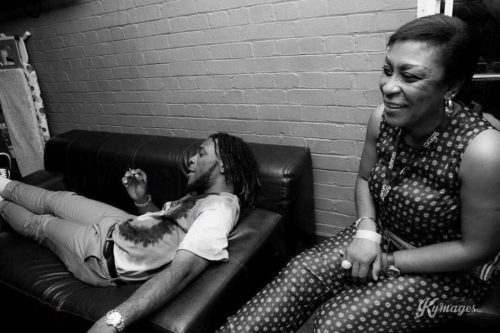 The love between Burna and his mum is clearer to us than the eyes can see and this is all because ever since he was a child, she has been his backbone and support, trying everything to give him the best of education as she sent him to go study in a university in London and to a radio station when she realised he wasn’t all about book in order to push him close to his dream of music.